HINICIO is proud to be knowledge partner of REVOLVE’s 5th Visualizing Energy Campaign in June 2017. 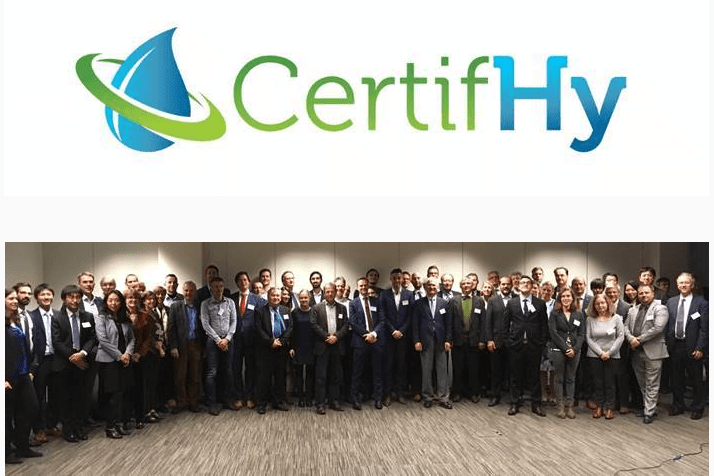 HINICIO is contributing with its expertise sharing insights into marine energies such as Ocean Thermal Energy and Sea Water Air Conditioning in the Caribbean regions. 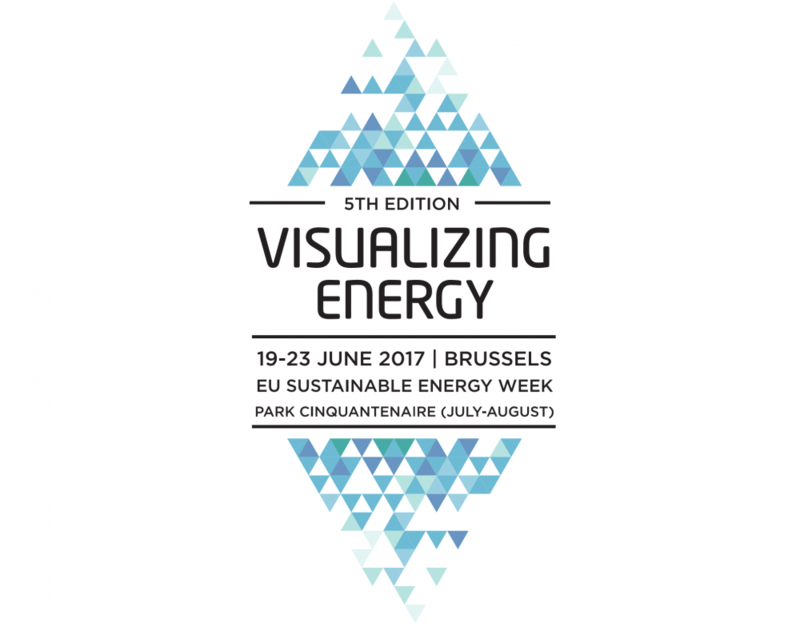 The Visualizing energy campaign includes REVOLVE’s flagship annual exhibition this summer in Brussels plus the Energy Transition Leaders Forum during the EU Sustainable Energy Week (EUSEW).